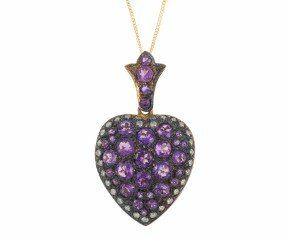 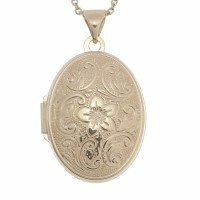 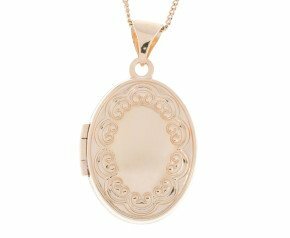 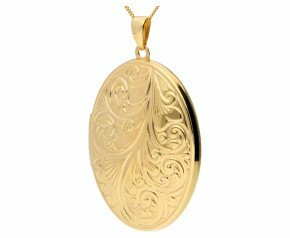 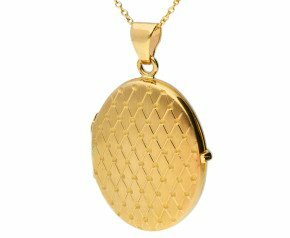 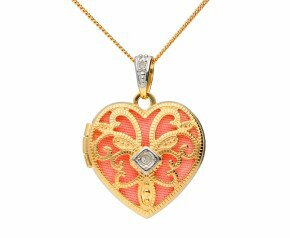 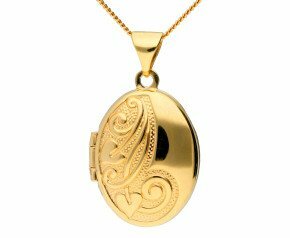 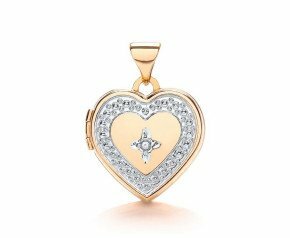 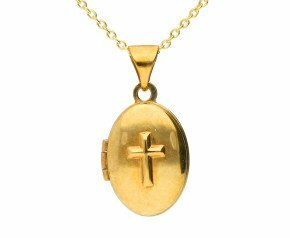 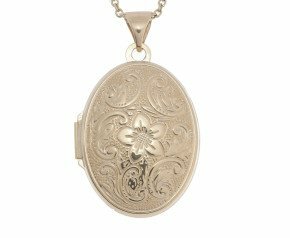 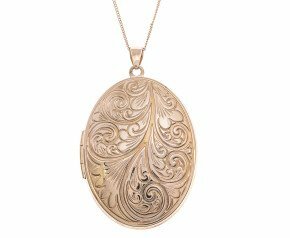 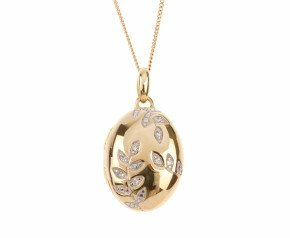 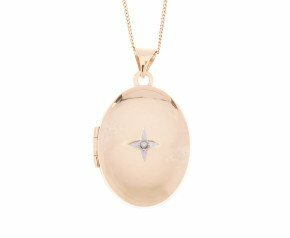 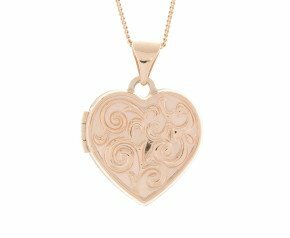 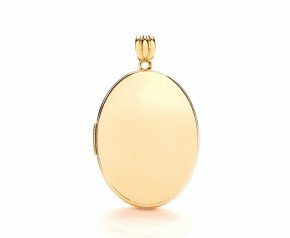 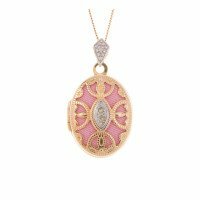 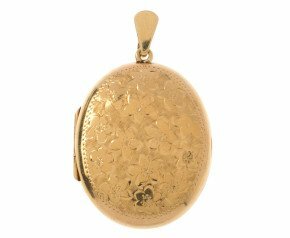 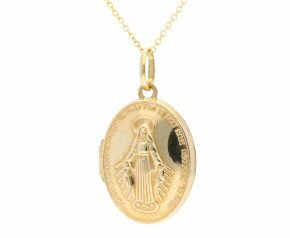 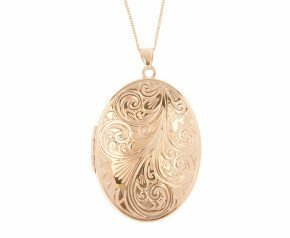 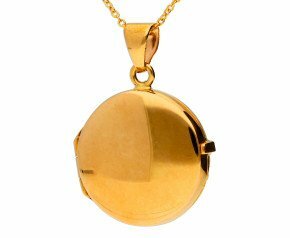 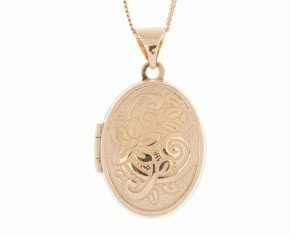 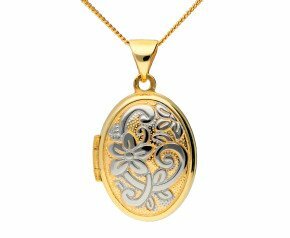 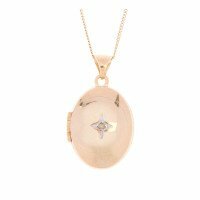 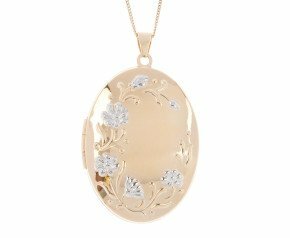 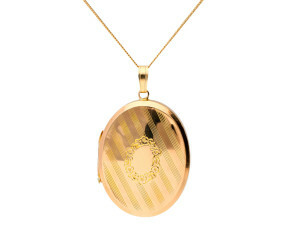 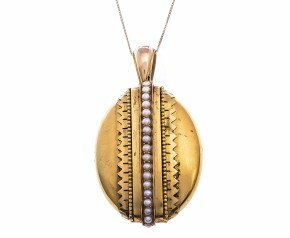 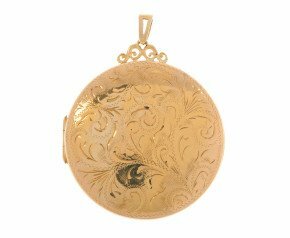 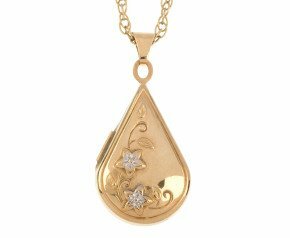 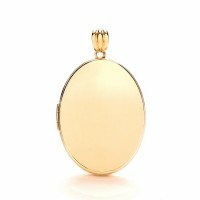 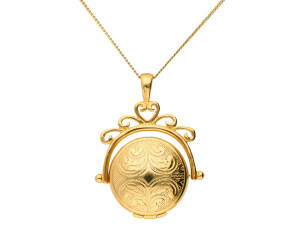 Enjoy our beautiful selection of yellow gold locket necklaces. 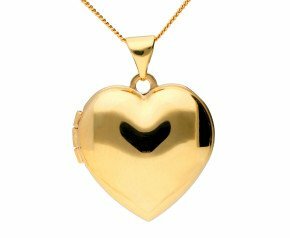 From heart shaped to oval, Antique, Vintage or Modern. 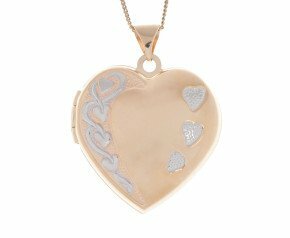 A wonderful keepsake to treasure forever. 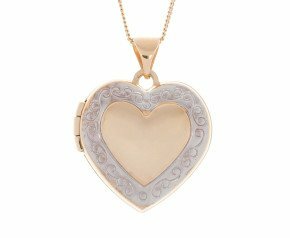 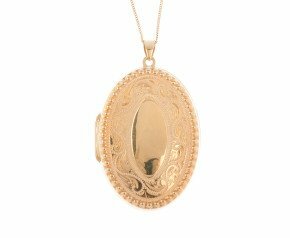 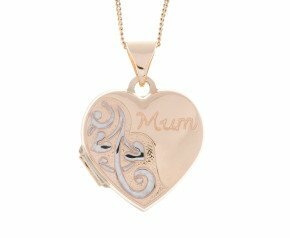 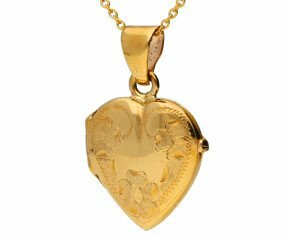 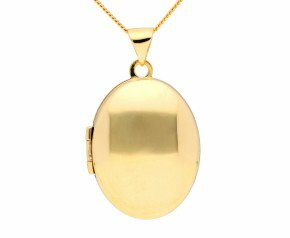 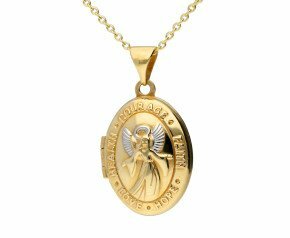 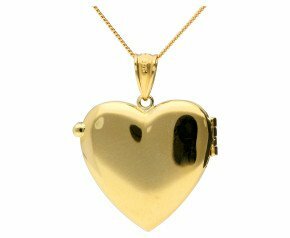 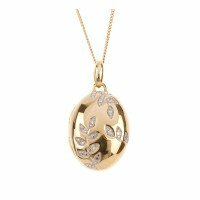 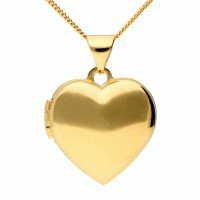 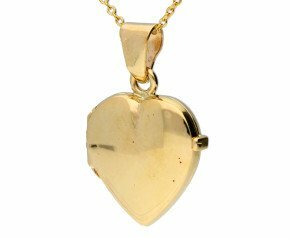 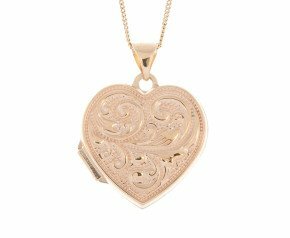 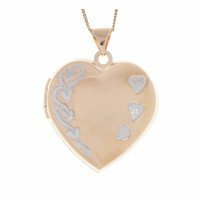 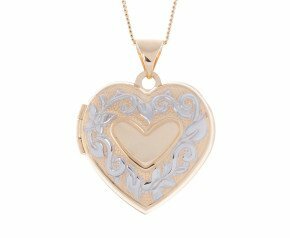 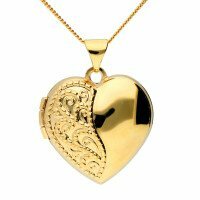 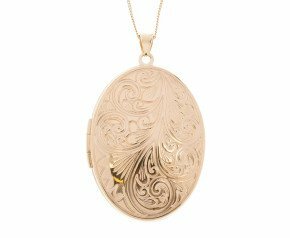 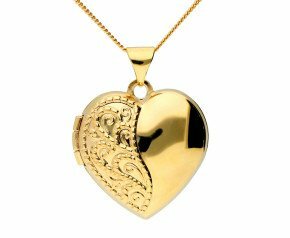 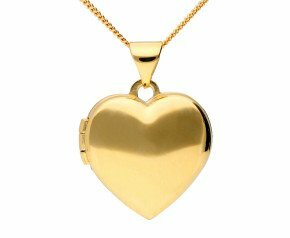 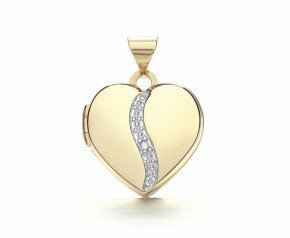 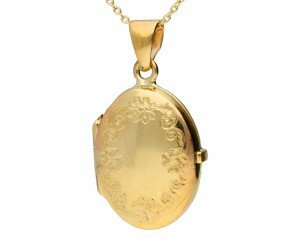 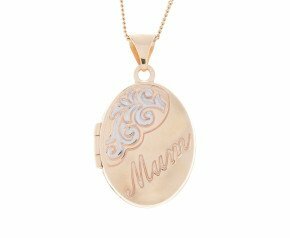 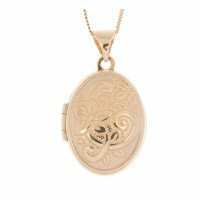 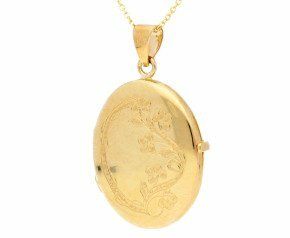 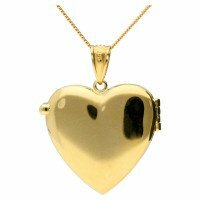 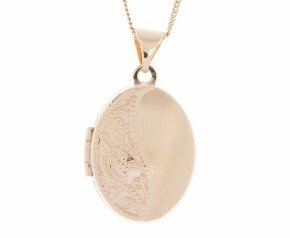 A gorgeous range of yellow gold locket necklaces to keep loved ones close to heart.